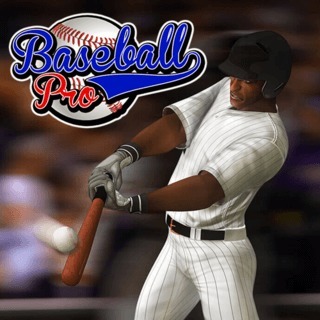 Play like a champion and wait for the perfect moment to swing your bat in this challenging baseball game! Try to hit a home run and lead your team to victory! How many points can you score before the pitcher runs out of balls?